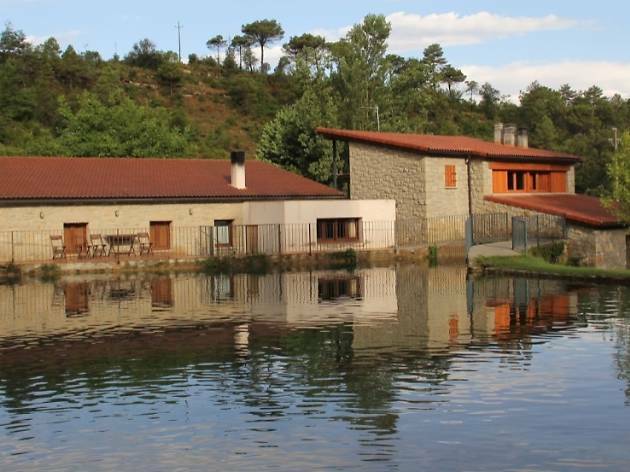 Discovering heritage in its original place is one of the aims of the Ecomuseu del Moianès, a "museum" of over 300 km2 with 10 potential tourist sites and around one hundred open to visitors, all of them related to productive activities of the preindustrial era. Don't worry, we won't visit them all but we will see some of them. 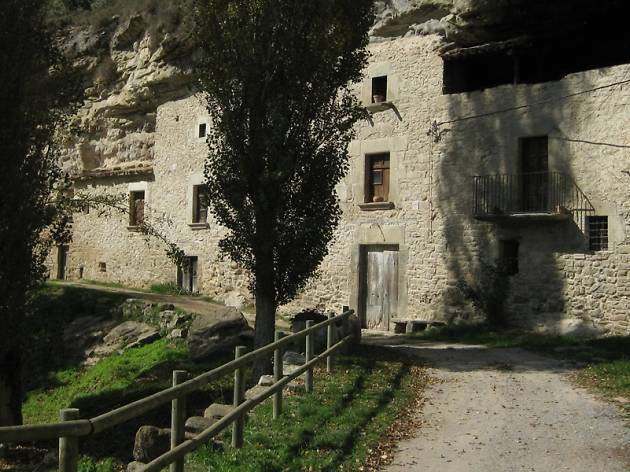 We will start by heading to Castellcir, where we will find what we could define as a troglodyte house under a cave: Mas Esplugues. It is a self-sufficient stately home, with its own wood, charcoal, mushrooms, medicinal plants, preserves... Indeed, the forest has for many years been the centre of the traditional economy and in this place open to visitors they will tell you about the different uses of the forests and how around sixty trades have had a direct relationship with it (and still do). The building has a ground floor and upper floors, and the fact that the cave acts as its roof makes it a unique construction. The restored building houses the visitor's centre and there is also a multiuse room for events such as exhibitions and concerts. You can also see an 11th century Romanesque bridge. To go to Mas Esplugues, leave your vehicle at the Quintana car park and walk for half an hour. 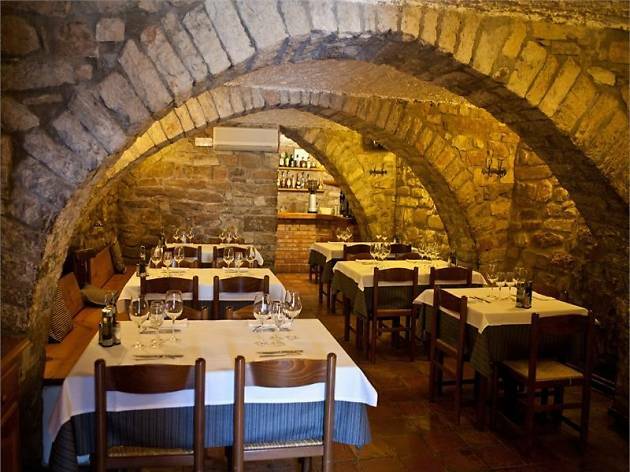 On the second day in the region we will go to Calders, where we will find three circular lime kilns by a house called El Forn de la Calç. Here we will find out about the tradition of limestone mining in the area, dating back to the 10th century. However, the kilns we'll see today date back to the 19th century and were used until the 1950s. They were used sporadically as every time the lime was baked, around two centimetres of the walls of the construction wore away. 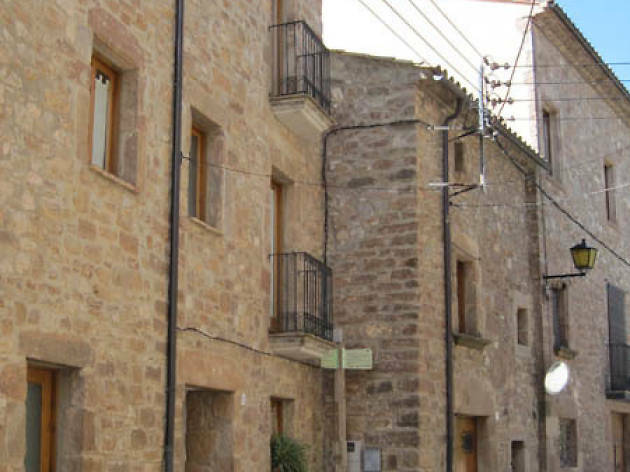 Here you will see the Centre d'Art Contemporani i Sostenibilitat El Forn de Calç (CACIS), devoted to research, production and exhibition of contemporary culture and art projects, especially those related to ecology and the local environment. From Calders to Monistrol de Calders. 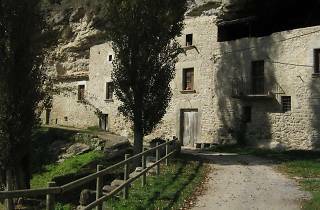 Here we suggest a route to discover the technical and historical exploitation of the quarries, the traditional dry stone technique (huts, walls, wells...) and explore its use over time depending on its origin and characteristics. The route, which forms part of the Ecomuseum, is divided into three stages: from the old centre to l'Om, from l'Om to Pla de Trullars, and from Pla de Trullars to la Casanova. Apart from the aforementioned dry stone constructions, you can also discover very old country houses, a possible Roman road and a dolmen. A journey to the past before returning home to the reality of the present. 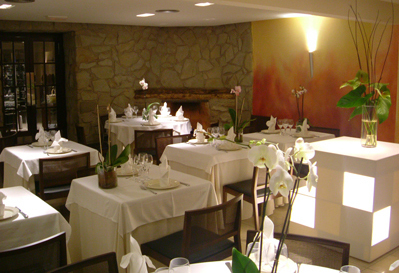 Serving well presented, traditional Catalan and avant-garde dishes, this restaurant is located in the charmingly set four-star hotel of the same name which has a spa. 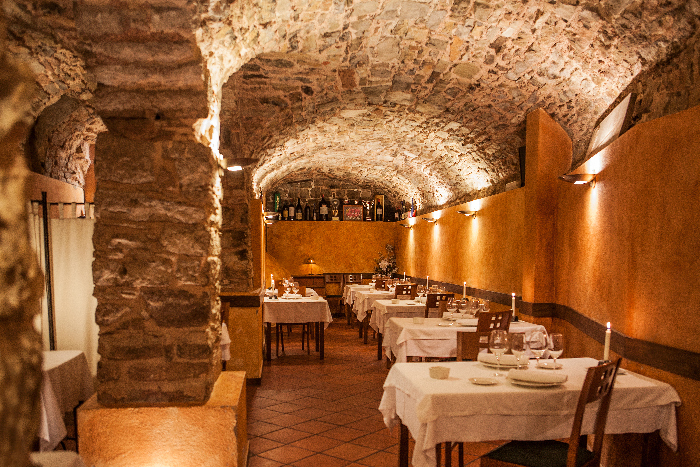 Eating here is an unforgettable experience, from the starters to the dessert. 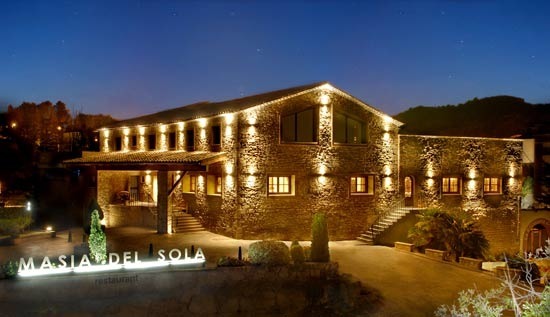 A classic in the Moianès region and the northern part of the Sant Llorenç park. 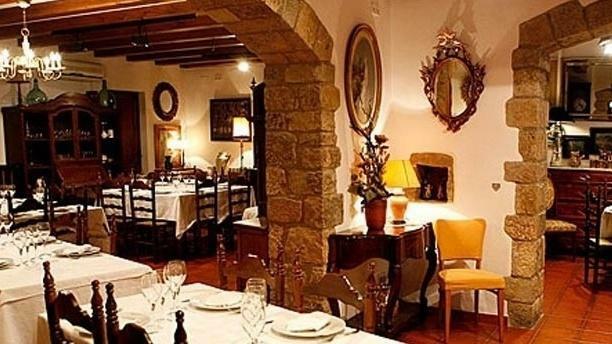 This legendary inn, recently reopened after 40 years, offers eight mini-suites. 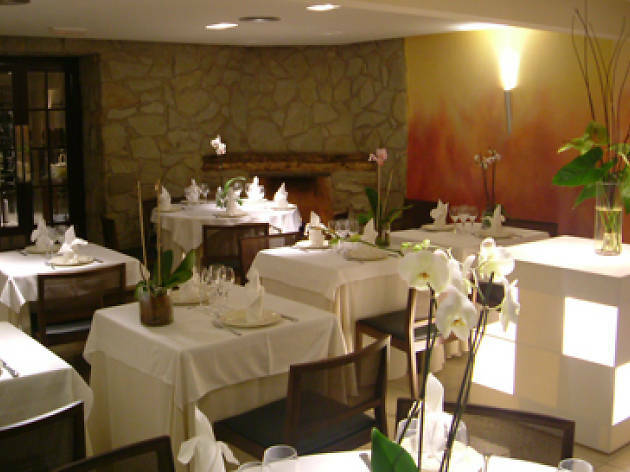 The Jubany family, of which Nandu is the present generation, first opened it in 1946 as a small restaurant serving traditional cuisine for 20 diners, and even though it’s bigger and more sophisticated now, it has never forgotten its roots. The swimming pool is open in summer and there are a number of packages and events and weddings (chapel included) are catered for. Catering and take-away service. 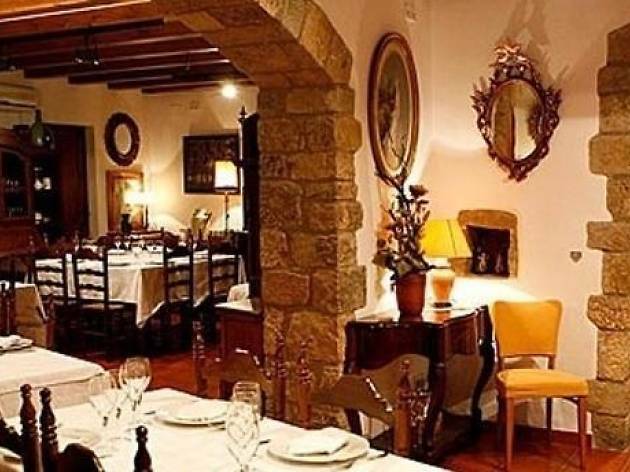 Here they define their cuisine as, “Typical Catalan top quality home cooking, which has managed to evolve over time, incorporating contemporary tastes in a sensible way while maintaining the classical touch that is our trademark”. 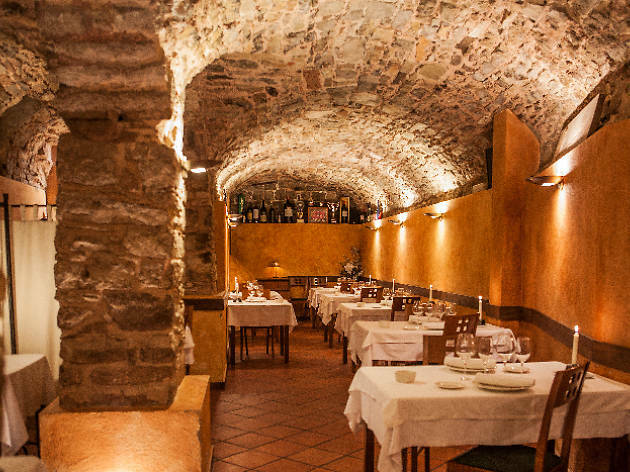 There’s little more to add to that description except to say that this long-standing restaurant in Monistrol de Calders was once an inn where footballer Ladislau Kubala used to stay. 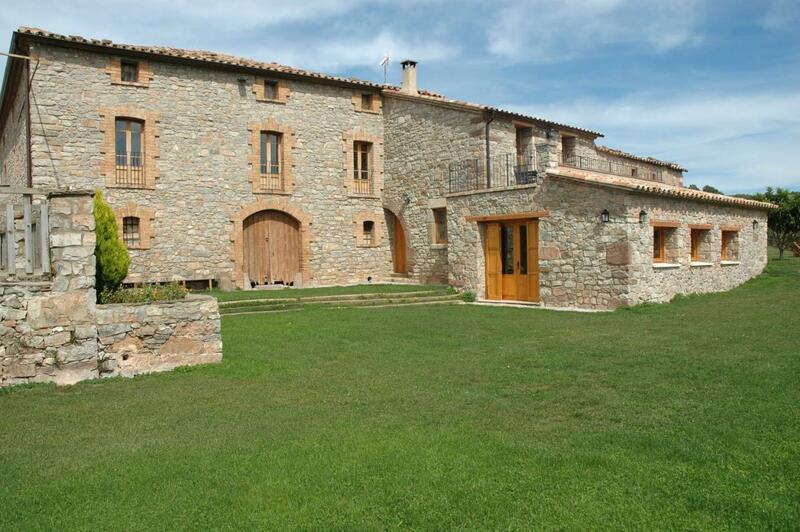 Moianès is a region of old flour mills and some of them, like this one, have been converted into country lodges. 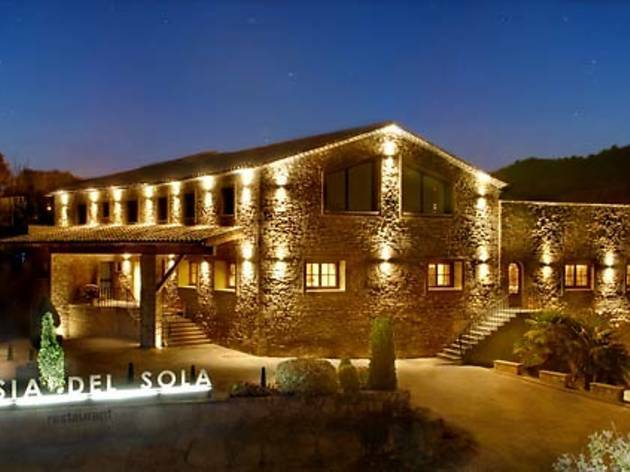 Molí Vell d'en Sala has preserved all the charm of its original stone walls, while the water that once powered it is now a fantastic pond-swimming pool that you can even go boating on. It’s a bucolic setting and ideal for families with children. This old village house has been restored from top to bottom and for the last 15 years has functioned as a country lodge that sleeps a maximum of 11 people. It has a living room with a fireplace, a fully equipped kitchen, different sized bedrooms, and a fenced off garden with a porch, a barbecue, and a deck. 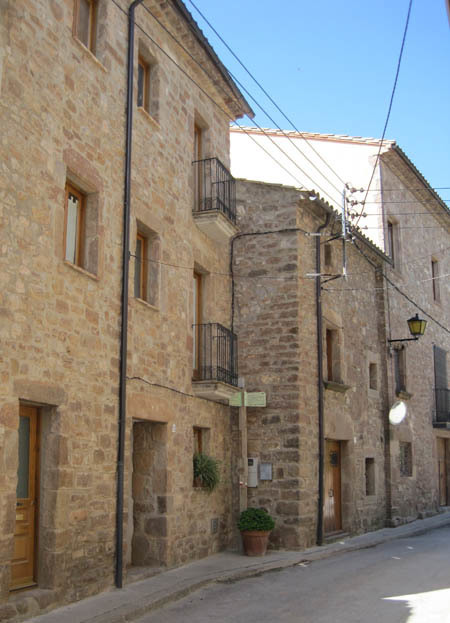 There are plenty of places to visit in the village of l'Estany, as well as a swimming pool, a sports centre and parks. 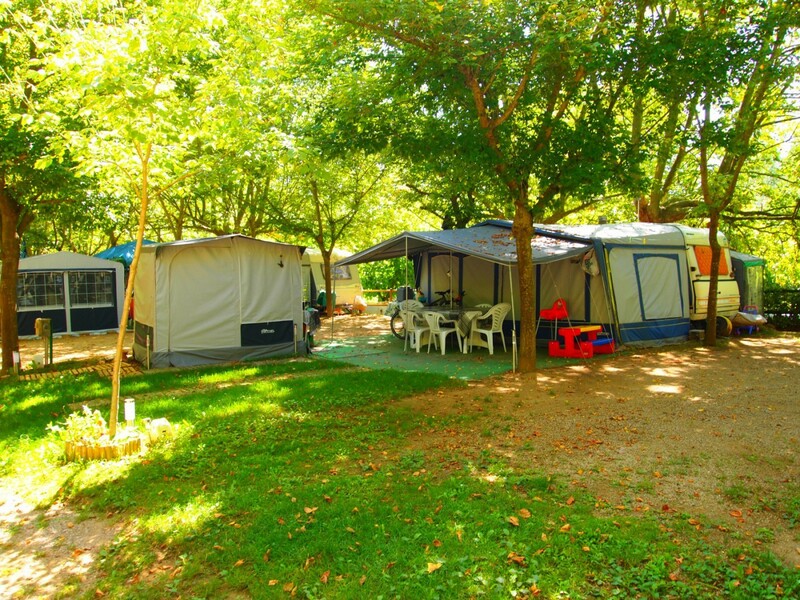 A welcoming family campsite, in the midst of nature and very close to the Tenes River and Sant Miquel del Fai and the ideal place for outings. It has a bar restaurant with terrace, children’s park, games room, sports areas, swimming pool, and all the services necessary for a few pleasant and entertaining days. 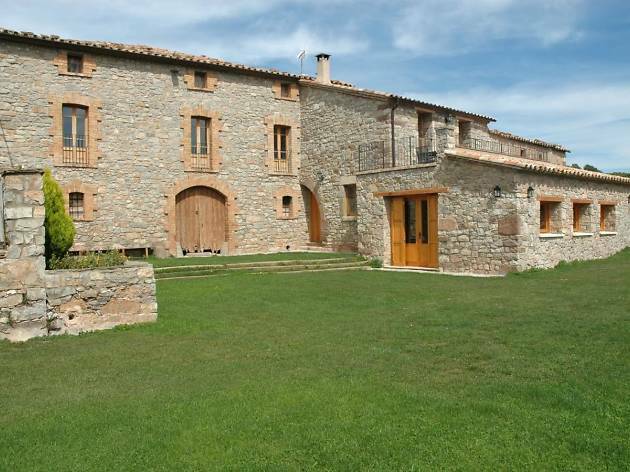 Two places to stay on the outskirts of Moià: Magadins Nou, accommodating up to 15 people, and La Pallissa de Magadins, for up to five people. The complex boasts a heated swimming pool, garden, barbecue, children’s park... And if you have pets, you can bring them too!